Product information "Der gelassene Hund"
Demand for trainings in impulse control is increasing in dog training schools, because more and more dogs react to our stressed lifestyle with extremely overwrought behaviour. 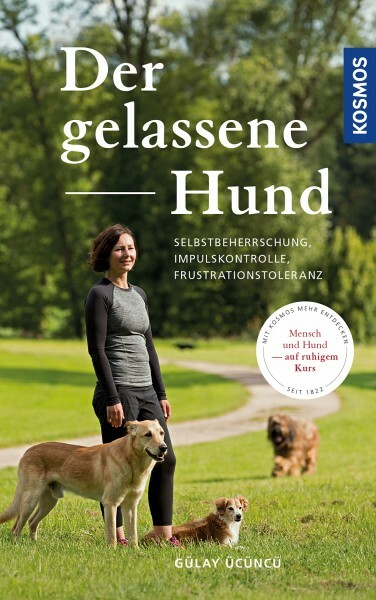 Dog trainer Gülay Ücüncü explains in an easily understandable way how you guide your dog to self-control so that it can calmly encounter the frustrations of everyday life. In addition to impulse control, concentration and the ability to regenerate are strengthened at the same time; this creates the basis for a good human-dog relationship.